At Bell, we’re committed to your professional development and career growth. We offer a competitive compensation package and comprehensive benefits, and right now, we're looking for high-calibre people who can help Bell become the company of choice for our customers. 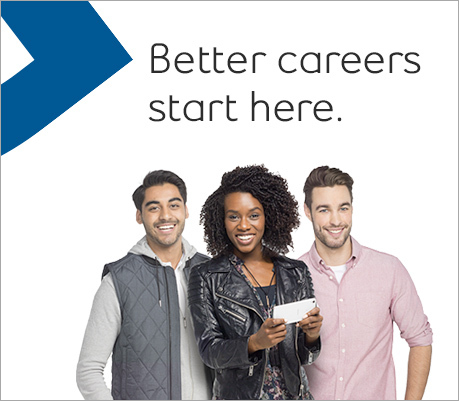 If you want to make your career aspirations a reality, choose Bell. Better careers start here. Bell opens the door for employees to acquire different skills in challenging and exciting new areas. If you would like to submit your resume without applying for a specific job, click here to create an account. Once you create an account, you can sign up for our Job Alert feature which will allow you to receive email alerts for newly opened positions. If you are experiencing technical difficulties, please email us at career.zone@bell.ca.